A card that rewards your interests. Get 5% cash back in a category of your choice, including travel, utility bills, Amazon and more. Combine this with a Rewards Checking Account for points on top of points. How low can we go? 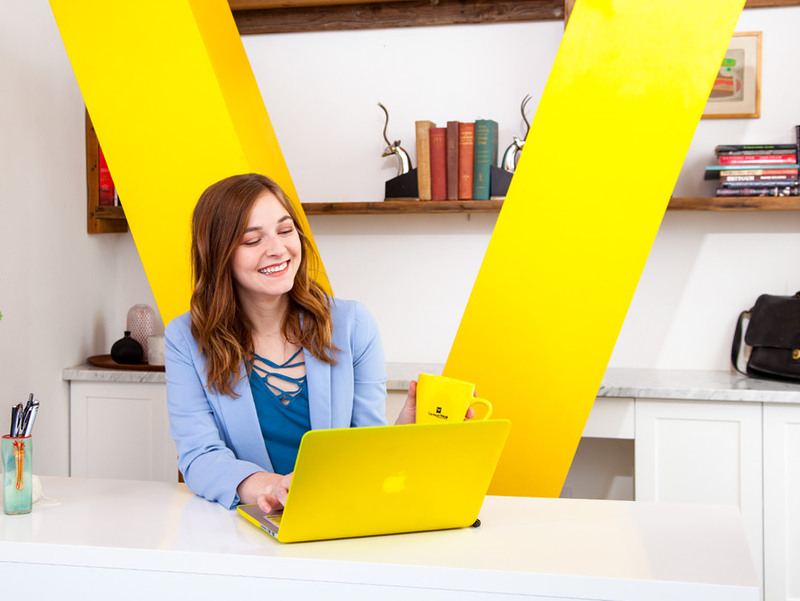 With the Connect Visa, enjoy an ultra-low introductory rate (as low as 2.99% APR for 6 months) and as low as 10.50% APR thereafter for well-qualified applicants. Credit + Debit = More Rewards! 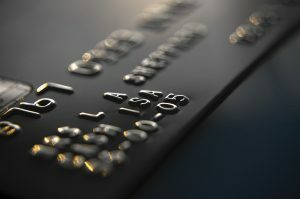 Card type and APR are based on creditworthiness. 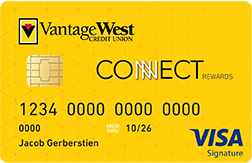 Connect Visa introductory rates are 2.99% APR to 4.99% APR. Standard rates after six month introductory period range from 10.50%% APR to 20.20% APR. 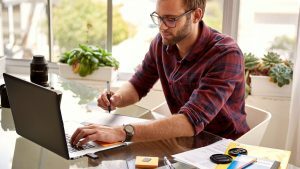 The Connect Rewards Visa Signature has introductory rate of 0.00% for six months, for qualifying Members. Standard rates after six month introductory period range from 15.99% APR to 23.99% APR. Rates are variable and are subject to change. All loans are subject to credit approval. Certain restrictions may apply. An annual fee of $25.00 may apply. Access cash worldwide from Visa ATMs anywhere you see a Visa or PLUS logo. 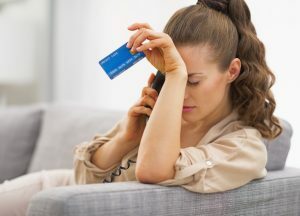 Visa card holders with international transactions (such as US-dollar online purchases from a foreign country, or transactions enacted in a foreign country) will be charged, by Visa, an International Service Assessment (ISA), which is currently 1.0% for multi-currency transactions and 0.8% for single currency transactions. Cash redemption starts at 2500 points. 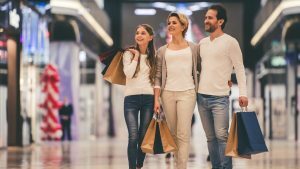 Promotion offered only for new Connect Rewards and Connect credit cards and does not apply to increases, conversions or re-opening of a closed credit card. 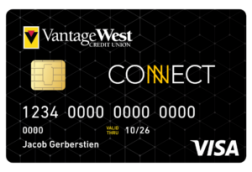 Vantage West Rewards terms and conditions.